A taste of old New York! 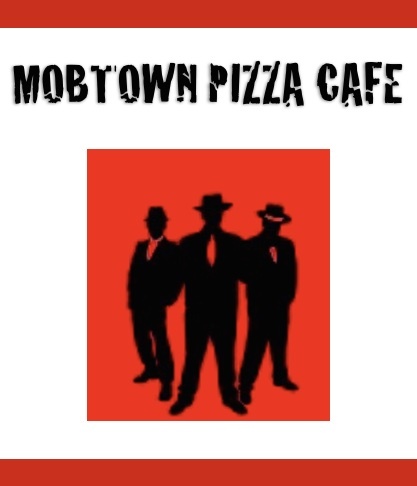 © 2019 Mobtown Pizza Restaurants. All rights reserved.